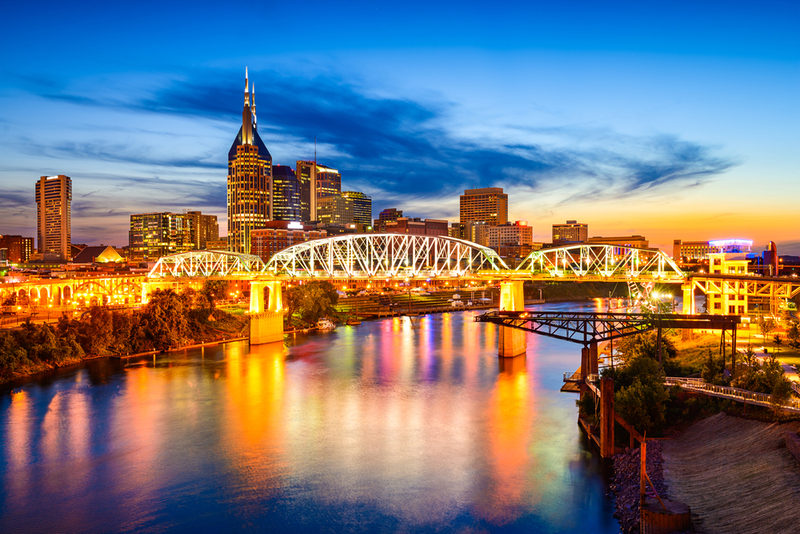 Project Resources Group will attend the Tennessee 811 Annual Membership Meeting in Nashville on Tuesday, April 11th. The event is at the Nashville Airport Marriott on 600 Marriott Drive in Nashville, Tennessee. PRG will also sponsor a hole in the golf tournament at the Pine Creek Golf Course in Juliet the next day (April 12th).